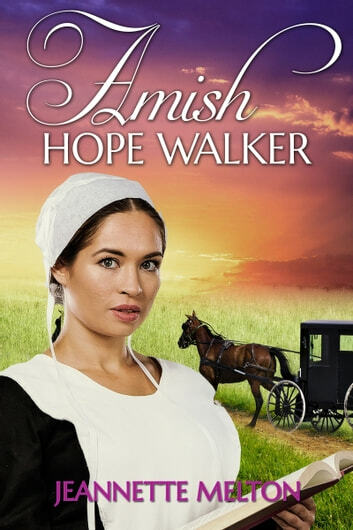 Hope Walker, a young Amish woman, living in Kentucky is adored by her father, Jessie. Hope’s father is going through financial issues and is unable to maintain the farm. As a way to keeping his promise to Hope’s mother, he gives her hand in marriage to a wealthy rancher. Will Hope stay strong in leaving her father behind? Will she find love in an arranged marriage?